Irritable bowel syndrome (IBS) refers to a disorder of the lower intestinal tract. It involves abdominal pain and abnormal bowel movements. Emotional stress often makes the symptoms worse. IBS involves a combination of abdominal pain and constipation, diarrhoea, or an alternating pattern of these problems. There are many possible causes. For example, there may be a problem with muscle movement in the intestine or a lower tolerance for stretching and movement of the intestine. There is no problem with the structure of the intestine. It is not clear why patients develop IBS, but in some instances, it occurs after an intestinal infection. This is called post infectious IBS. There may also be other triggers. 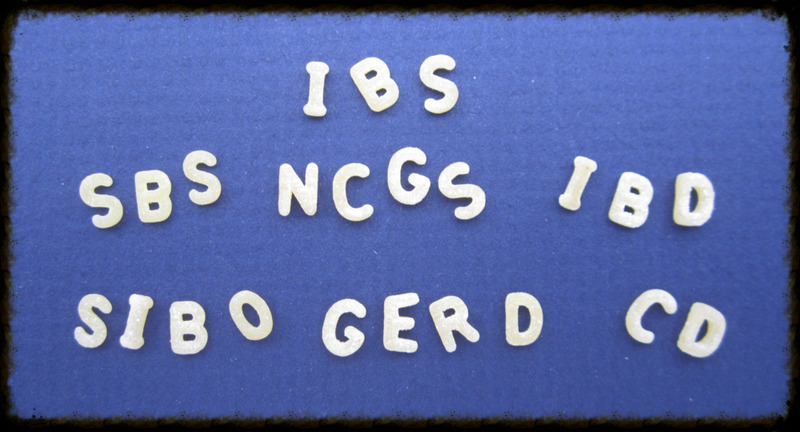 IBS can occur at any age, but it often begins in adolescence or early adulthood. It is more common in women. The condition is the most common intestinal complaint for which patients are referred to a gastroenterologist. Symptoms range from mild to severe. Most people have mild symptoms. IBS symptoms may be worse in patients who also have stress or mood disorders, such as anxiety and depression. However, it is important to understand that these conditions do not cause IBS. Most of the time, your doctor can diagnose IBS with few or no tests. Tests usually reveal no problems. Some experts recommend a lactose-free diet for 2 weeks to evaluate for possible lactase deficiency. Some patients may need an endoscopy, especially if symptoms begin later in life. Younger patients with persistent diarrhoea may need this test to look for inflammatory bowel diseases that can cause similar symptoms, such as Crohn's disease or ulcerative colitis. You may need additional tests if you have blood in your stool, weight loss, signs of anaemia, or you have recently travelled. Lifestyle changes can be helpful in some cases of IBS. For example, regular exercise and improved sleep habits may reduce anxiety and help relieve bowel symptoms. Dietary changes can be helpful. However, no specific diet can be recommended for IBS in general, because the condition differs from one person to another. Increasing dietary fiber and avoiding foods and drinks that stimulate the intestines (such as caffeine) may help.